Jessica is a graduate of Santa Barbara College of Oriental Medicine. 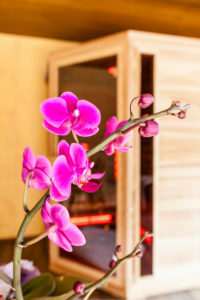 Her treatment approach combines traditional Chinese Medicine techniques and massage with nutritional, herbal and lifestyle consulting. 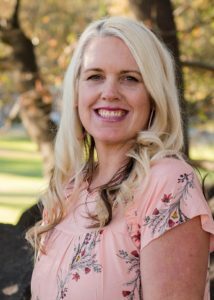 Jessica’s emphasis is on stress management, preventative health care and total body wellness. Holistic Alternatives welcomes our newly licensed massage therapist, Matthew Frink. 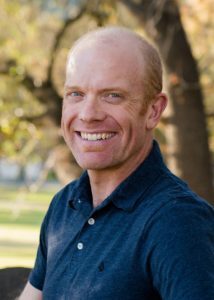 He completed the Advanced Neuromuscular Massage Therapist program in June 2018 after completing the CORE program in November 2017. Both courses were completed at the well respected National Holistic Institute. Over the past couple of years, as a form of therapy, Matthew has been recreationally running. First to help with GI issues, then as a form of exercise, and finally to best his last. Since beginning massage, he knew that he wanted to focus on athletes. His goal to aid in recovery, therapy and mental well being of those leaving it all on the field. Through his combination of neuromuscular, somatic and general massage techniques muscles release and posture can adjust. Matthew looks forward to helping you return to normal working order, wether you are an ultra athlete or someone who picked something up wrong. Come in and see Matt today! RELIEVE YOUR STRESS… Let Jessica’s healing hands concentrate on the pain while manipulating pressure points throughout your body to release the flow of energy. Walk away stress free! An initial health consultation and light acupressure are included in each session. Perfect for stress reduction, specific problems or improving overall body health. 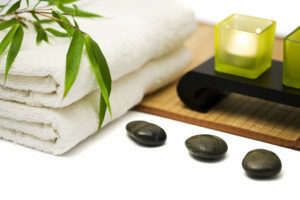 Your choice of Sports Massage, Foot Massage, Reflexology, or “Guasha” (Traditional Chinese Massage). Enjoy the benefits of this Ancient Art. Hot smooth stones are placed on the body to increase blood circulation, aiding in loosening muscles and increasing range of motion. Helps to rid the body of toxins and melt your stress away. Excellent for relieving the symptoms of stress, colds, aches and pains, or simply for Ultimate Relaxation! The treatment begins with warm brushing to exfoliate, followed with a wrapping in warm gauze sheets which are steamed and infused with Chinese herbs. While wrapped, you receive a scalp massage and facial acupressure points are stimulated. Exfoliate and rejuvenate your skin! This invigorating, cleansing treatment for the entire body uses natural sea salts and herbs to make your skin silky soft. Excellent after a massage. Hear better and clear your head! Relieve congestion and remove toxins from your ears. This treatment is great for people with allergies, sinus problems, or just those who haven’t had it done in a while. Enjoy better balance and equilibrium. Pre-natal massage benefits muscles and sinews and helps to prepare your body for birth. It is an holistic approach to stress reduction and over all balancing between mother & child.